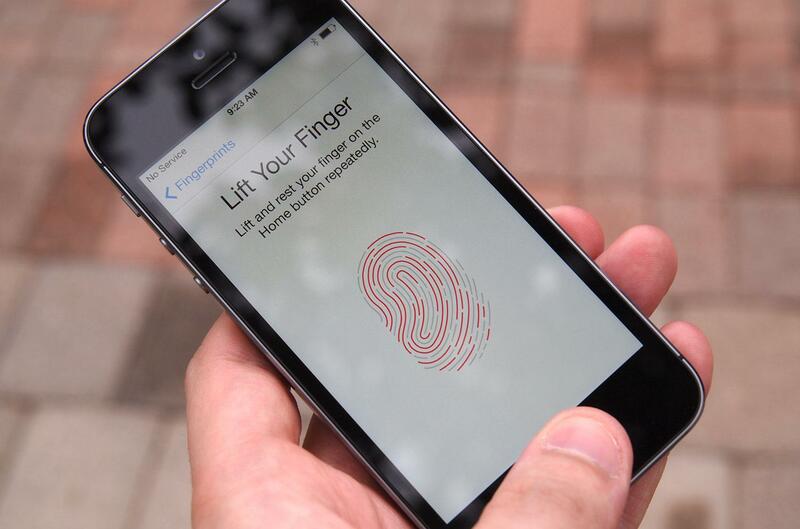 Will biometrics ever replace passwords on mobile devices? Passwords and PIN codes remain the most popular first line of security for smartphones and tablets, but researchers continue researching biometrics. There are some devices that use fingerprint scans to help unlock phones, but new solutions could include using a retina scan or your palm print to help unlock devices. As more devices contain sensitive data, and rising interest in mobile payments, the need for biometrics to evolve may become necessary. The first wave of Apple products with biometrics, however, had some issues - and hopefully was a learning experience for other smartphone manufacturers. "Biometrics is a simple way to be identified. There is no need to memorize anything like a PIN to validate the payment," said Jean-Noel Georges, global director of the digital ID program at Frost & Sullivan, in a statement published by Bankrate.com. "Personal data is stored on a secured chip by using cryptography, and personal biometric information is not exchanged internally." A major hurdle related to Apple Pay and other mobile payment services is security, but biometric mobile payments could spur additional consumer usage.